Xtensive Sound DJS has been in business since 2010. We are fully insured professional Dj company serving clients in the Tri-state area. We offer talented DJs, interactive Mcs (master of ceremony), Plasma Screens, Photo and Video favors, Light shows and much more. We DJ all kind of events and specialized in Hindi and Punjabi music. Our team will go the extra mile to ensure the personalization of your special occasion such as Wedding Receptions & Ceremonies, Engagements, Sweet 16, Anniversaries, Birthdays, Graduations, Holidays and much more. Our company’s mission is to provide you with a once-in-a-lifetime event that will leave you and your guests with unforgettable memories of your special day. We have full time office staff and entertainers that are here help to help at any time. 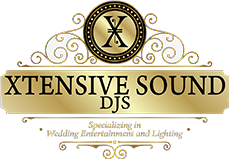 Xtensive Sound Djs is licensed, insured, and a member in good standing. We invest in quality equipment, including on-site back up systems, and purchase all of our music legally with the appropriate licensing. What this means to you is that we take our business, and your business, very seriously. Most of our business comes from repeat clients and referrals. 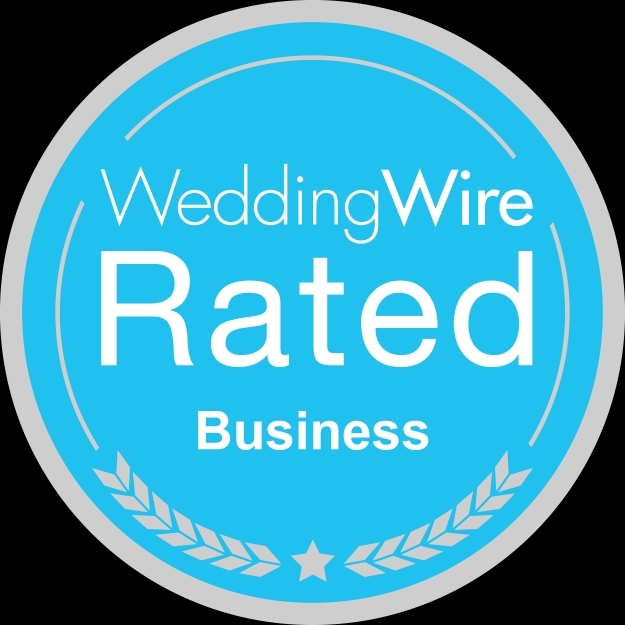 Many times, after seeing us in action at an event, guests will say “I’m getting YOU to do my wedding, party, etc.” We are thrilled that our customers and their guests are so excited about what we do that they wouldn’t think of hiring anyone else. Your event is special and we strive to make it the most memorable event of your life. This approach is what has made our business grow over the years.